Effective leadership is essential in setting direction, developing people, engaging communities, and creating conditions for successful teaching and learning. But what does that leadership look like? 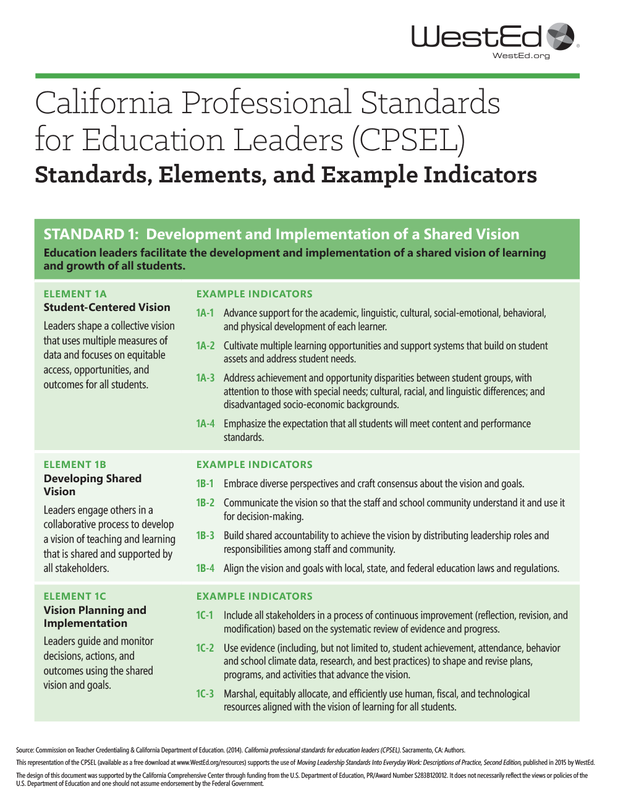 The recently updated California Professional Standards for Education Leaders (CPSEL) identify what a school or district administrator must know and do in order to demonstrate and sustain effective leadership today. 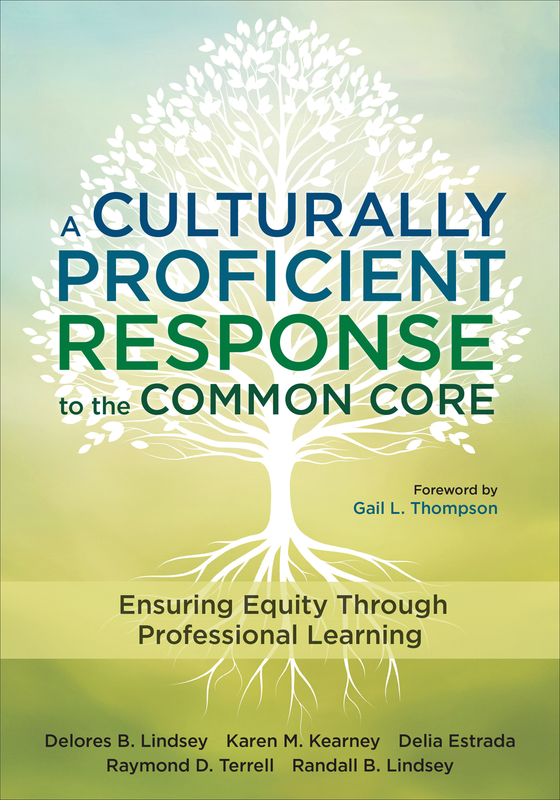 The standards emphasize equity, access, opportunity, and empowerment for students, educators, and all members of the school community as they work together to ensure that all students graduate ready for college and/or a career. In doing so, the CPSEL serve as a foundation for administrator preparation, induction, professional learning, and evaluation. Elements and indicator examples for each of the six standards are included to further define leadership. 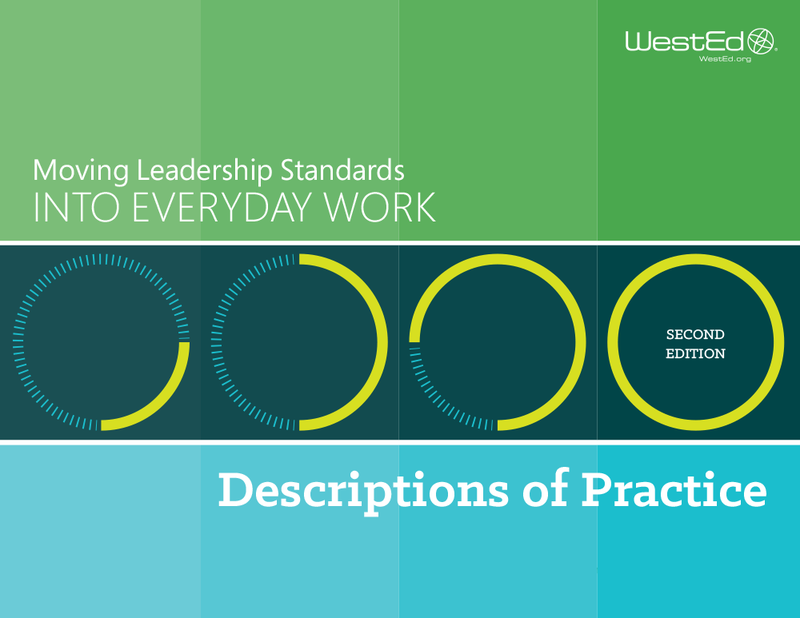 This tri-fold version of the CPSEL is a quick-reference resource most helpful when used with the updated Moving Leadership Standards Into Everyday Work: Descriptions of Practice. Note: CPSEL were adopted by the Commission on Teacher Credentialing in 2014. 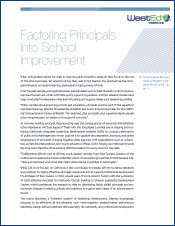 Policymakers rarely focus on the role of the school principal when examining ways to improve public education. Yet research shows that, next to the teacher, the principal has the strongest influence on student learning, particularly in high-poverty schools.